Live Chat - Answerplus - With live chat, you get answers when you need them. Live Chat services from Answerplus gives your company a competitive edge by supporting your customers online and helping them 24 hours a day. 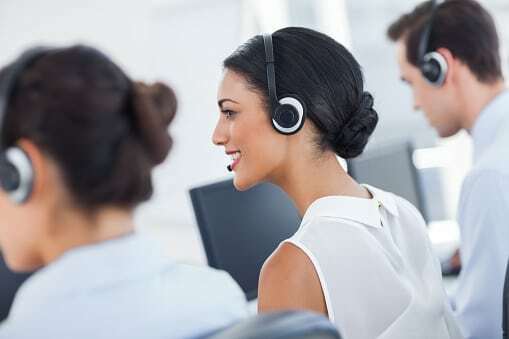 Our friendly, professional online customer support staff is always available and ready to answer your customers questions instantly over live chat. Answering customer questions instantly over live chat leads to increased loyalty. Providing outstanding customer service can help grow your customer followership. Instant customer support means clients can complete the sales process rather than abandoning it, leading to increased sales.